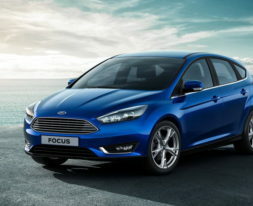 Use this car payment calculator to estimate monthly payments on your next used car loan. Simply enter the loan amount, term and interest rate to calculate your monthly vehicle loan payments. This calculator will help you determine how much you can afford – or contact us for a quick estimate. 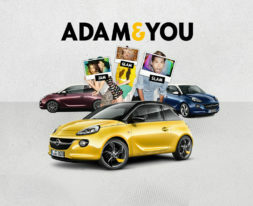 OPEL ADAM Are you a game changer? © 2018Designed & Managed by Fuzion Digital Marketing Cape TownAll rights reserved.